Who doesn't love some garter stitch? Well... me! Or at least that was the case when I picked up my needles 6 or so years ago. I thought it was dull and "just for beginners" and I didn't want to be stuck as a beginner. So I made everything I possibly could in stockinette. 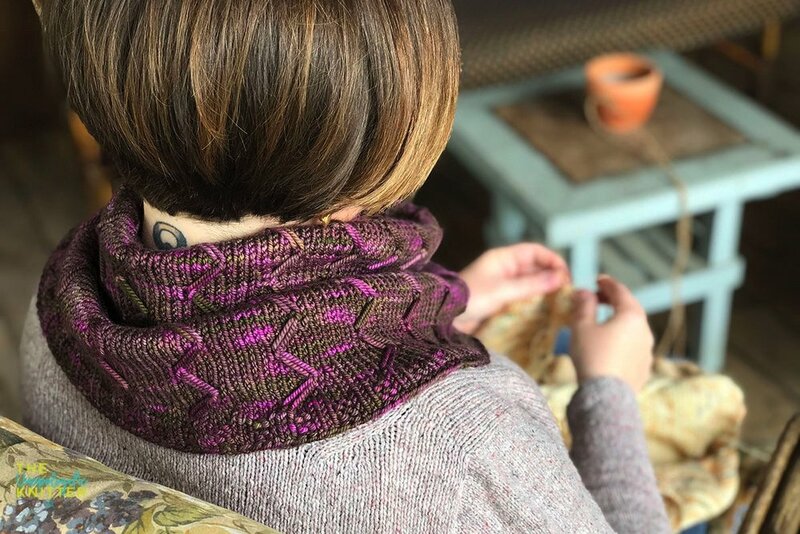 Within the last year or so I have fully embraced the beauty that is the garter stitch (not to mention the speed) and so this book review perfectly assimilates my love of knitting for others, and my new-found appreciation for garter stitch. 5o Garter Stitch Gifts to Knit is a BEAUTIFUL book. I've had it for a month or so, now, and every time I pick it up I find a new project that I want to knit. Some of them wouldn't be gifts - they'd be for me - but most of them I want to make for other people. 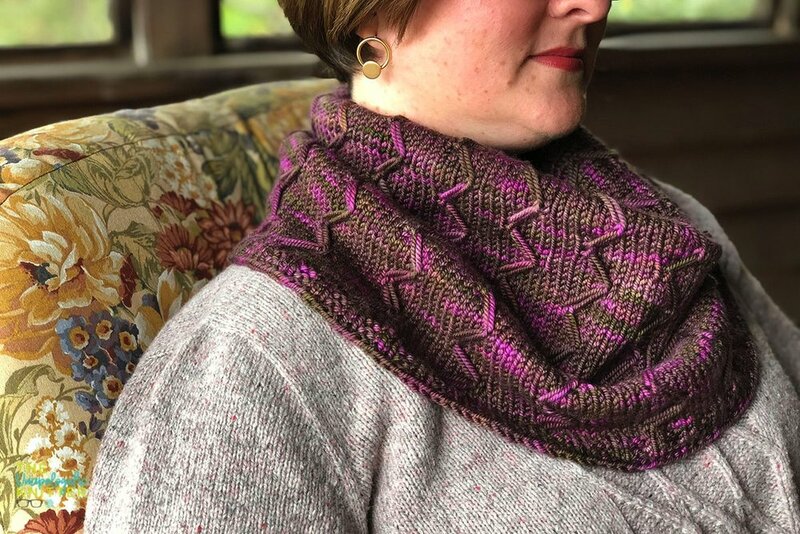 The Lace-Edge Shawlette by Cheryl Murray. The simplicity of the shaping paried with the colors chosen make this project LOOK super challenging but I know it would be a lot of fun to make. The Mobius Hat by Candace Eisner Strick. I actually have yet to learn how to work a mobius cast-on but the pattern in the book gives a very clear description on how to cast-on and get started working in the round. 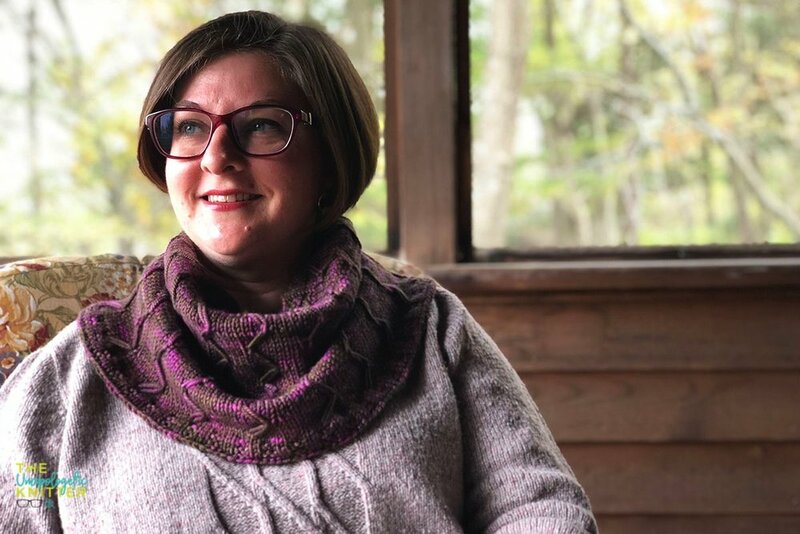 The Graphic Mosaic Cowl by Susan Lowman. The design, albeit very simple, is STUNNING. I've actually never worked stranded colorwork in garter before (always in stockinette) and I can't wait to make this (this is one I'd probably want to keep very badly)! The Button Top Pincushions by Nicole Feller-Johnson KILL ME! They're so absolutely adorable and I know so many seamstresses that these just scream "Make me and give me to all your friends". And last but certainly not least is the Girl's or Boy's Pocket Cardi. While I don't have kids of my own, so many of my friends do, or are about to, and these are pefectly sweet for the kiddos I know. Plus - who doesn't love a quick kids knit? Of course the book is all about the patterns but beyond that there are some key elements that I feel, as a book nerd, I should share. The first and foremost, in my opinion, is that the book lays flat. Not like "I have to break the spine and the book only opens well to certain pages" but I just open the book to my favorite page and it stays there. That makes me ridiculously happy. The colors! Oh the colors in this book. The patterns are worked in fun colorways that are inspiring, the images, and there are SO many of them, are bright, and full page and just wonderful. I can't say enough about them. And lastly, and again, certainly not least, the Helpful Information and Glossary sections: they're awesome! There's a chart to convert US and Metric needle sizes, a full list of the abbreviations used in the book, and then full color techniques drawn up so that you're never left wondering how to work a stitch. The glossary even has pictures of the projects that the particular stitch skill is used in so you know you're in the exact right place. It's so effortless. I love it! So there you go! Go get the book! You can buy it online on Amazon HERE. Make sure to leave a review on Amazon once you fall in love with the book. It's a wonderful resource and will delight you as the knitter, and the recipients of your knitted gifts, for years!